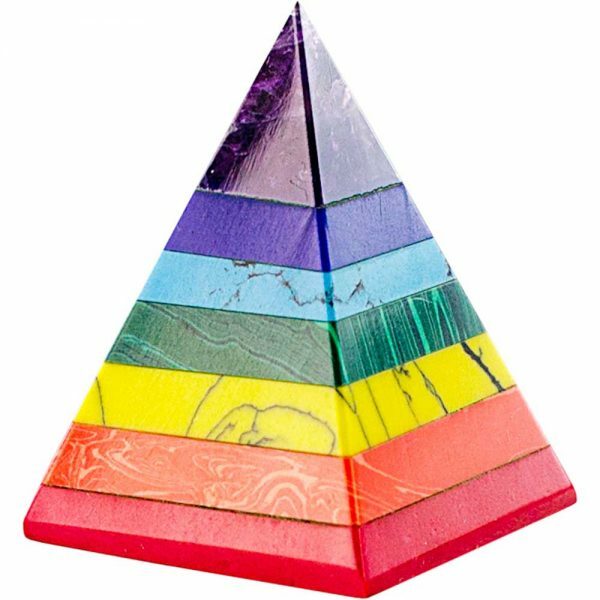 Our colorful layered stone pyramid is made from dyed stone and features a real amethyst point. 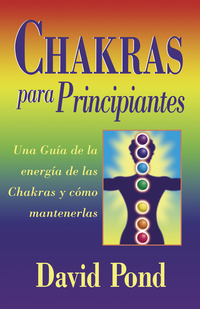 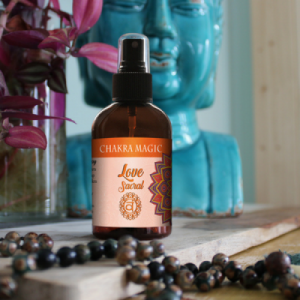 Chakras enhance our physical, mental and spiritual well being. 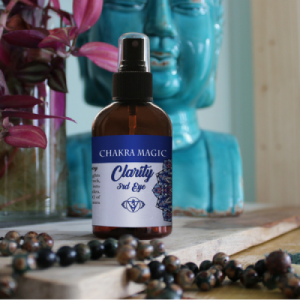 Each stone possesses a unique energy and aids in balancing each Chakra, which is essential for optimal well-being.